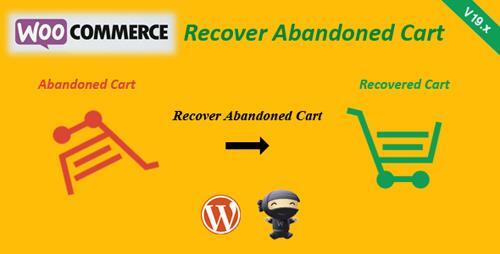 WooCommerce Recover Abandoned Cart�is a WooCommerce extension Plugin which will recover the abandoned carts and increase the sales. Cart Abandonment happens due to a variety of reasons and sending mail (with follow up mails) can be the best way to Recover Abandoned Carts which is exactly what this Plugin does.�Recover Abandoned Cart monitors carts that are abandoned by Members and Guests to capture Abandoned Carts. It automatically sends mails using the mail templates at specified times�to Recover the Abandoned Carts. You can insert the Cart link in the email. You can set up�any number of mail templates for sending follow up mails. Advantage in having multiple mail templates at specified time durations is that you can send a first mail without coupon. 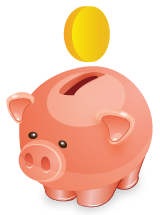 If the Buyer doesn�t respond then you can send the follow up mail with coupon code.